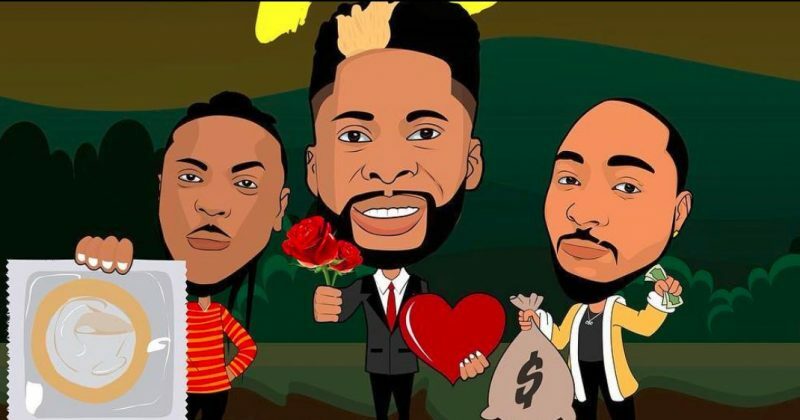 After their impressive collaborative effort on “Twisted”, Davido and Peruzzi continue to flaunt their melodic partnership with their joint feature on DJ Ecool’s new single, “4U”. 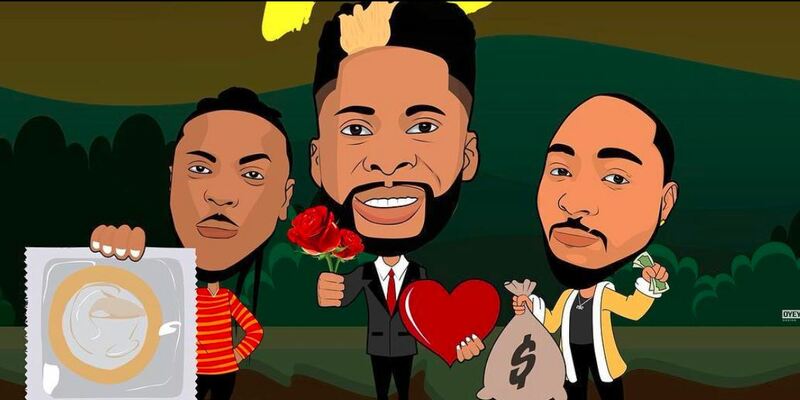 The catchy beat inspires yet another sultry set from Davido and Peruzzi as they dedicate the verses to their love interests. And as you’d expect of any song that boasts of features from two artists who are stapled on the radio, “4U” is sure to feature on a lot of playlists in the coming weeks. You can stream Ecool’s “4U” below.